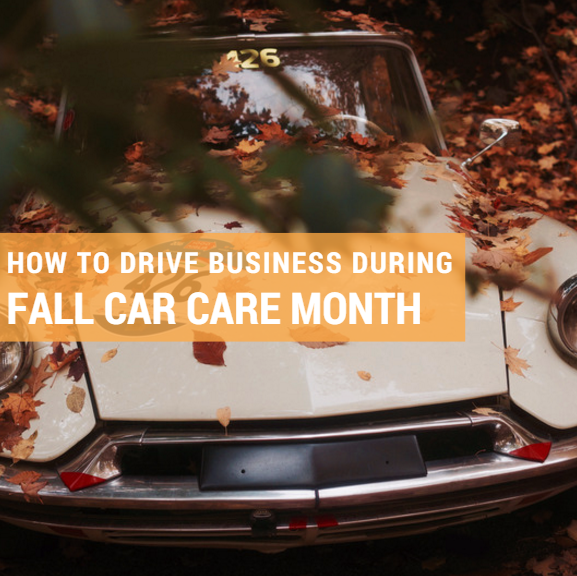 We are one month away from Fall Car Care Month in October. It’s a perfect four-week opportunity to increase sales and revenue at your tire and auto services shop. Reach out to your loyal and prospective customers with maintenance tips and suggestions. Let them know that servicing their car now for the upcoming fall and harsh winter months will save them money, improve gas mileage and keep them safe on the road.